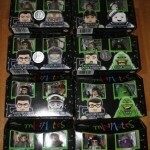 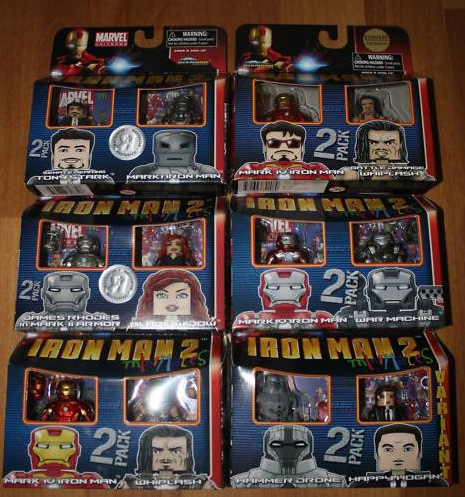 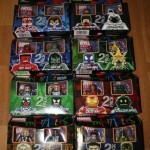 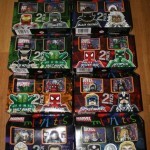 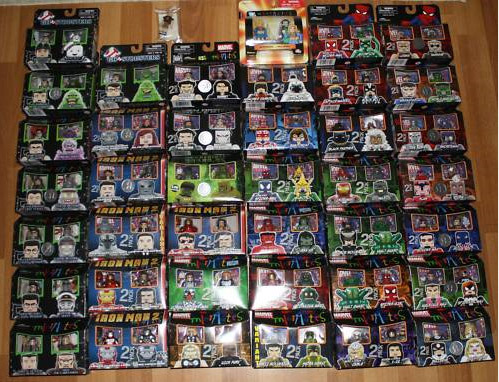 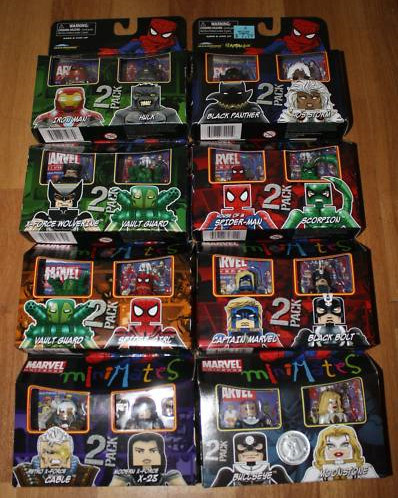 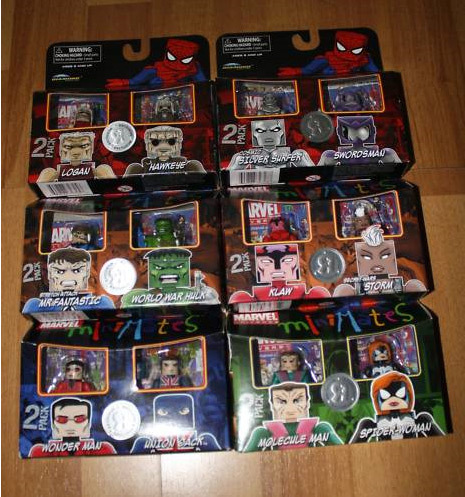 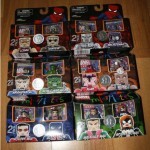 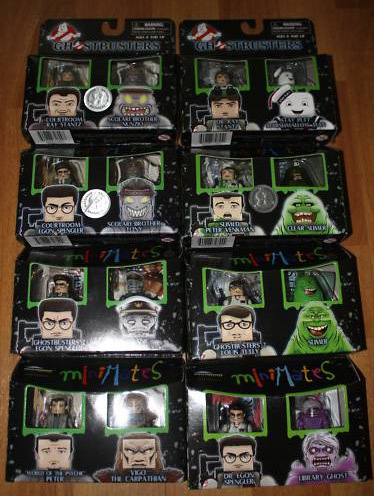 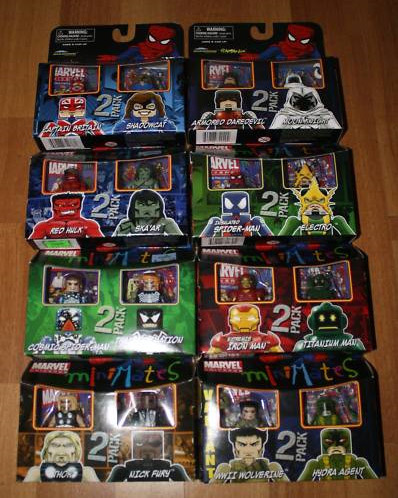 Our Featured Ebay Auction is for a Lot Of Over 40 Marvel And Ghostbusters Minimates 2-Packs. 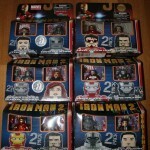 The auction comes from seller darkspawn72. 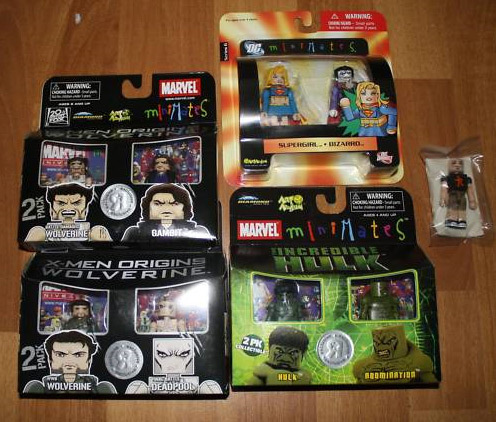 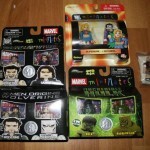 The lot has Ghostbusters, Iron Man 2, X-Men Origins: Wolverine, and various other Marvel Minimates 2-packs. 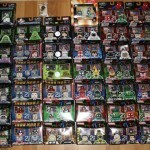 See photos of all of the items by clicking the headline of the story.